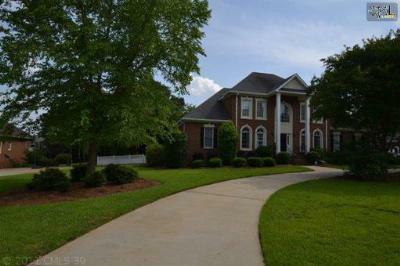 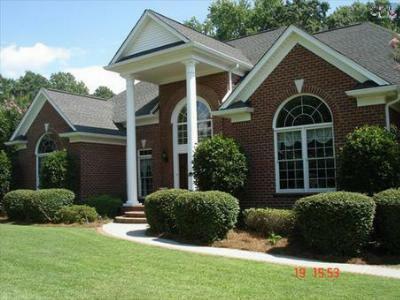 Today is Wednesday, September 3rd, and our blog features the recent real estate listings for sale in Spence Plantation of Lake Murray, SC. 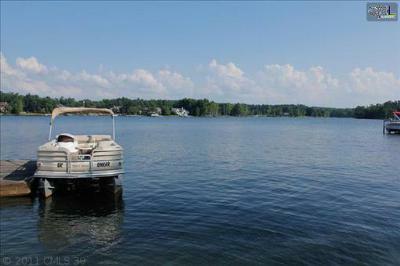 This lovely gated community offers its residents lake access and has a courtesy dock and boat ramp. Homes in this neighborhood can range from $450,000 to almost $2,000,000 and there are currently a few lots for sale as well. 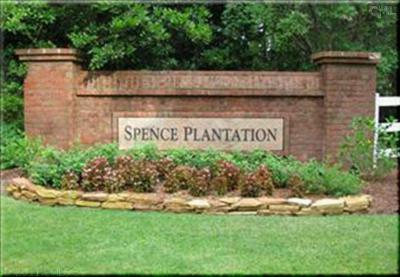 Whether you are building a pre-owned luxury home or would like to build your own, consider Spence Plantation for your new adventure. 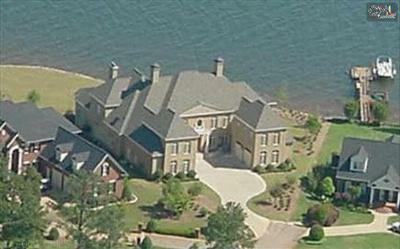 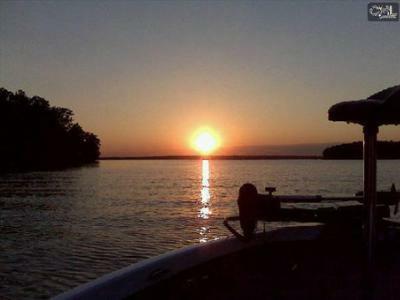 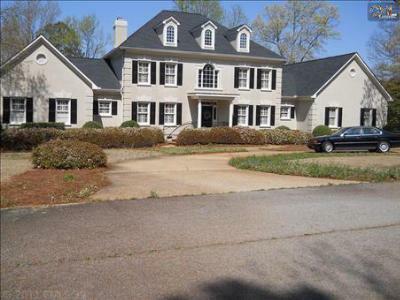 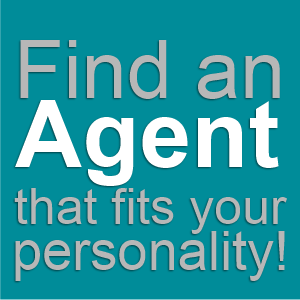 For a closer look at the area, here is a link to a detailed Lake Murray real estate guide.